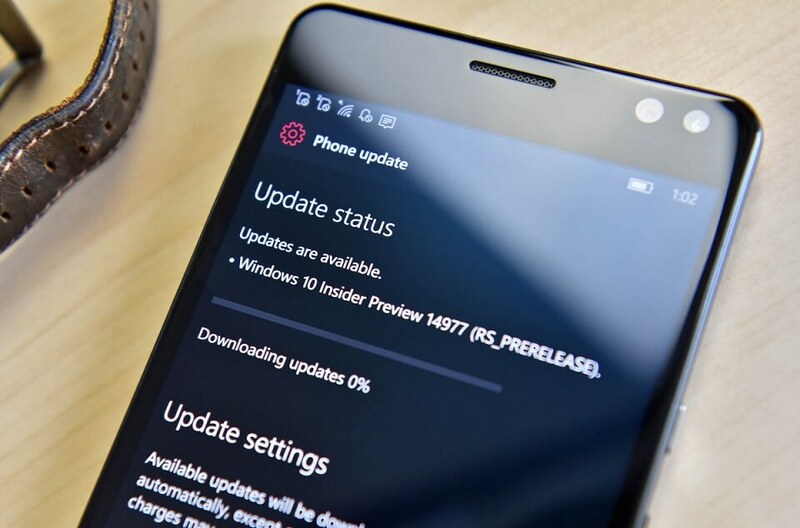 Microsoft is internally testing a new preview build for both Windows 10 Mobile and PC. The company pushed build 16257 to PCs, two weeks ago. While Windows 10 Mobile received Build 15240 last week with improvements. A serious security bug in Windows 10 PC build delayed the roll out but now it looks like a new build for Windows 10 is coming later today to Windows Insiders on the Fast Ring. Microsoft’s Dona Sarkar new tweet hints that the new build could be released later today if everything looks good. Although, Sarkar hasn’t confirmed whether or not Windows 10 Mobile and PC will get the update today. She revealed in the tweet that selfhost data is still looking good for Wednesday release. As Windows 10 Fall Creators Update is nearing its public release, new builds won’t have any new features or major improvements. While on other hand, Windows 10 Mobile is going to receive the update from the feature2 branch with bug fixes.